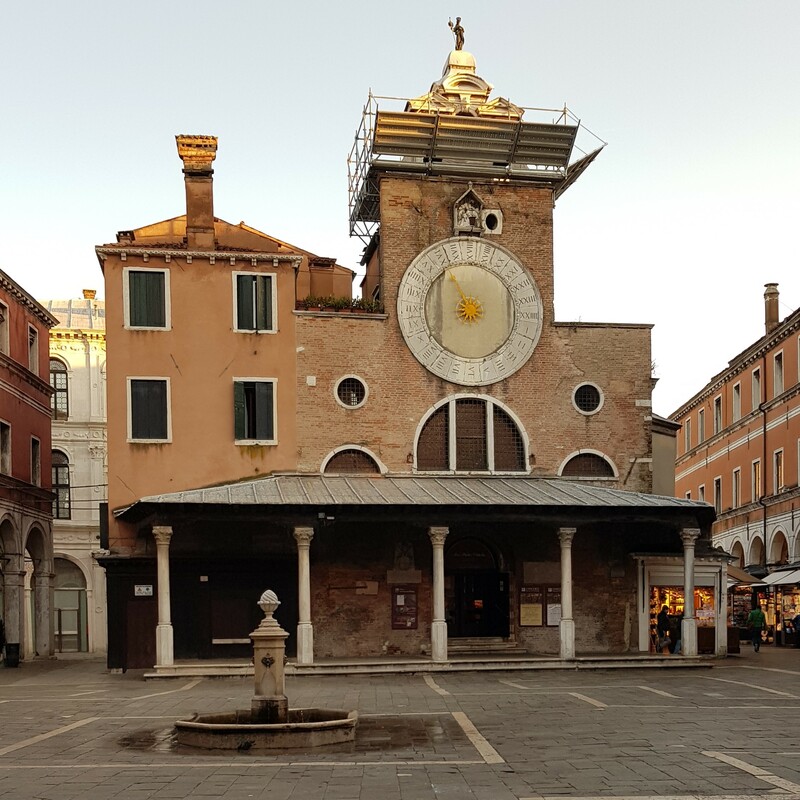 We will meet at SAN GIACOMO DI RIALTO, a small campo* 50 yards dawn Rialto bridge, opposite side of san Marco. If you like fresh water in the centre of the campo there is a nice fountain with fantastic water from the Dolomite. If the sun is too hot or if it’s raining you can take cover under the portico of the church.